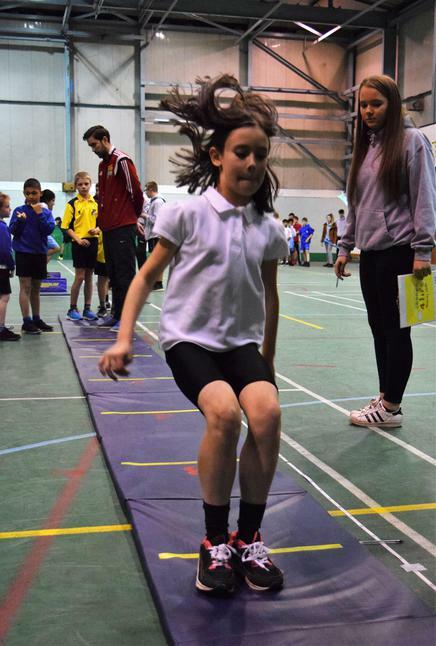 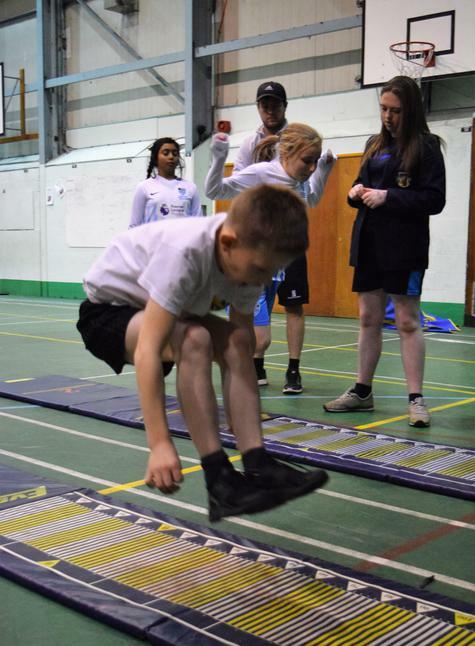 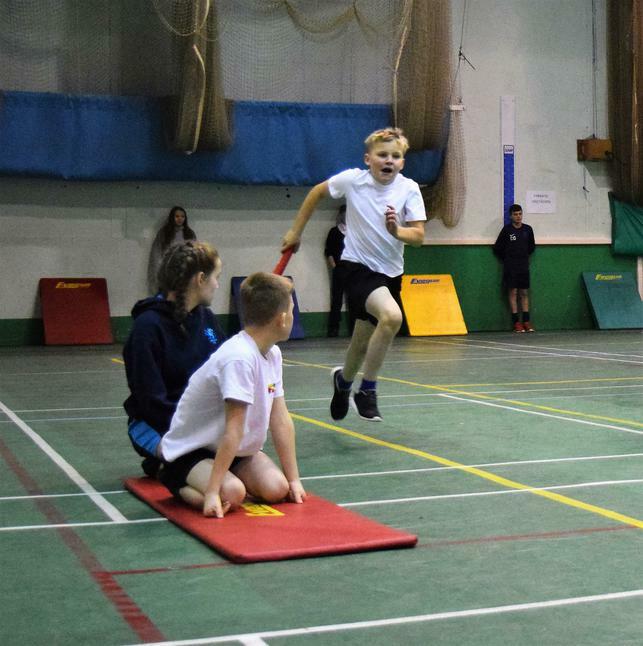 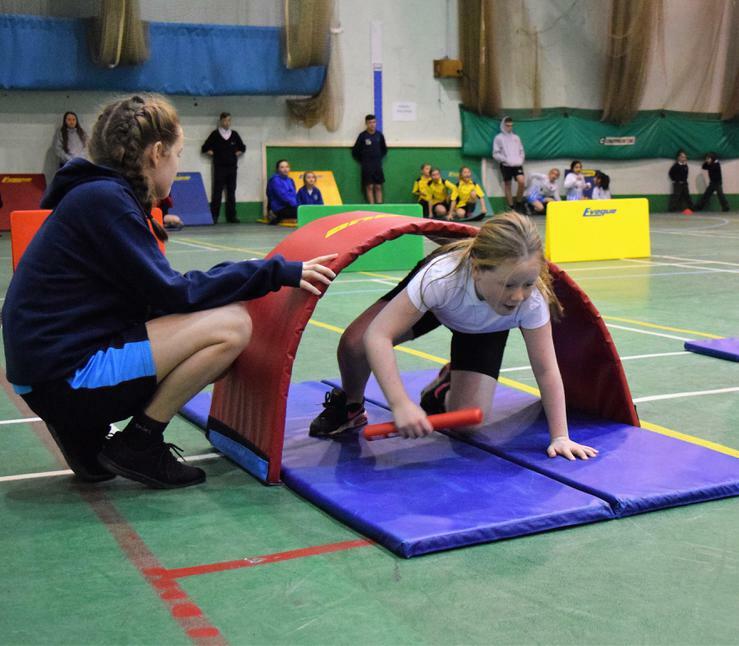 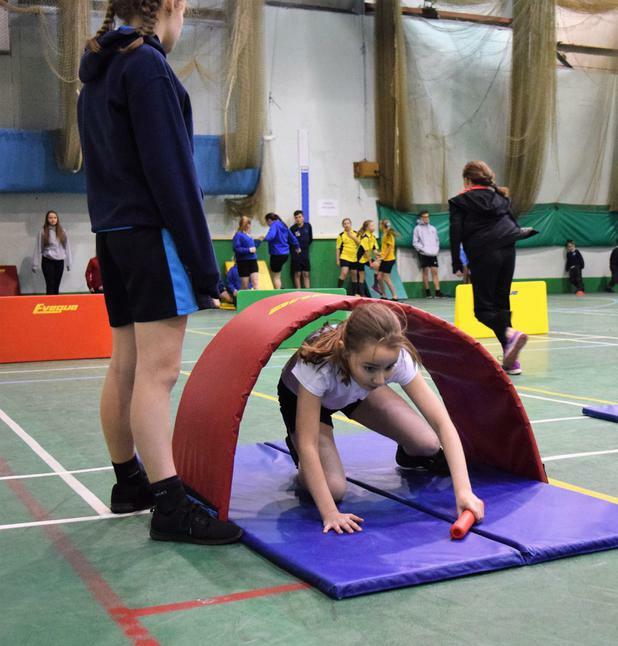 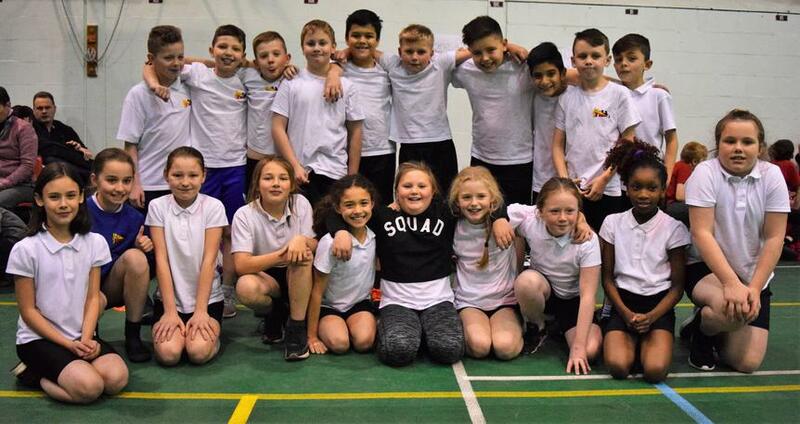 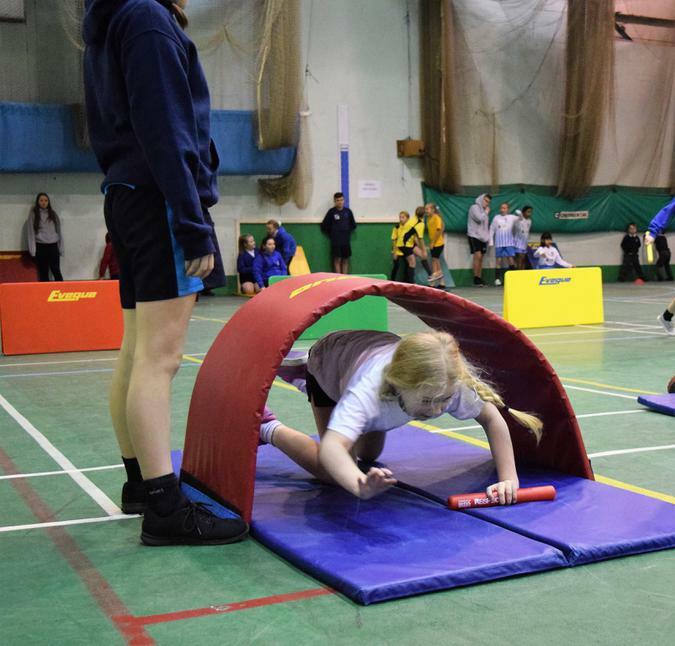 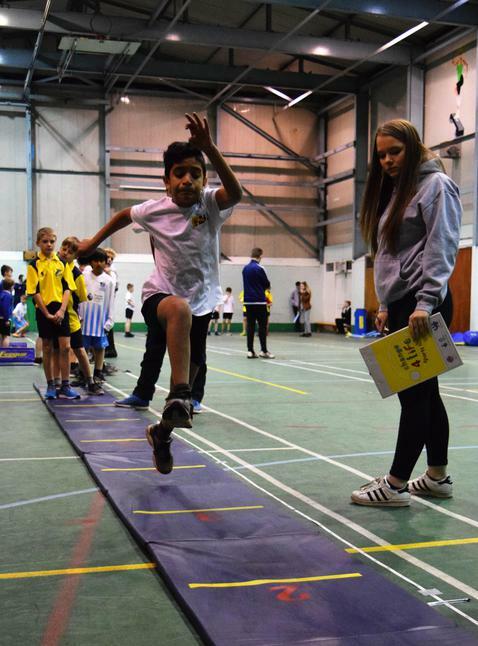 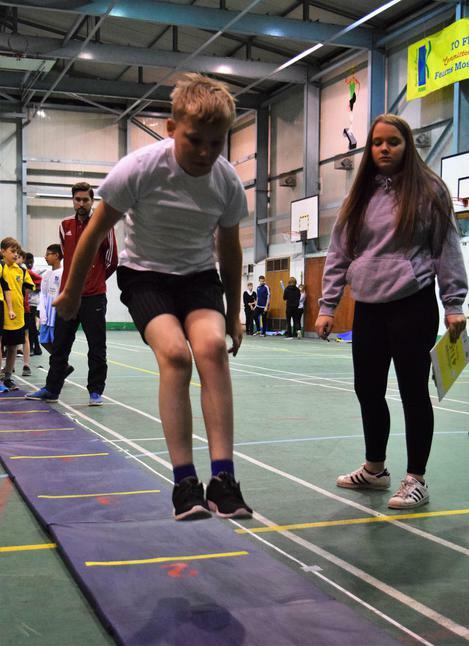 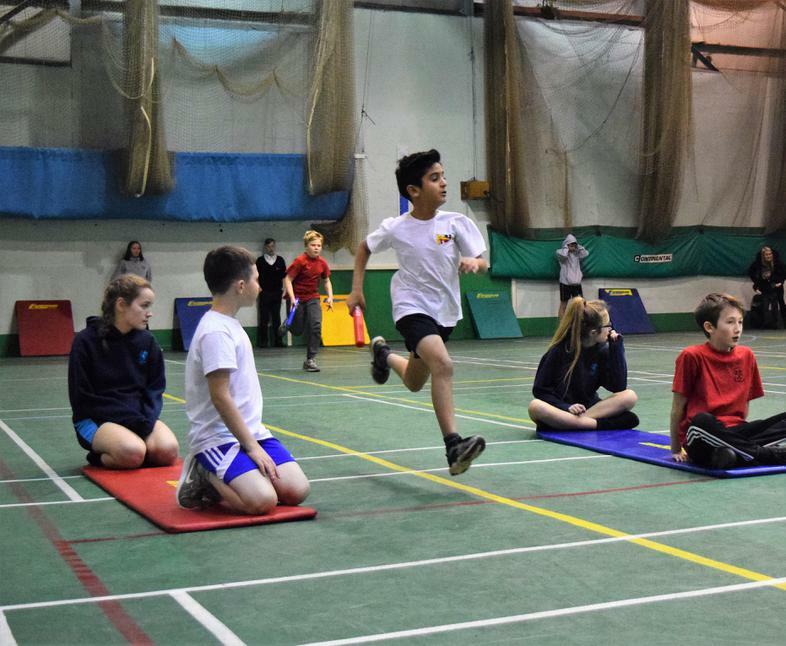 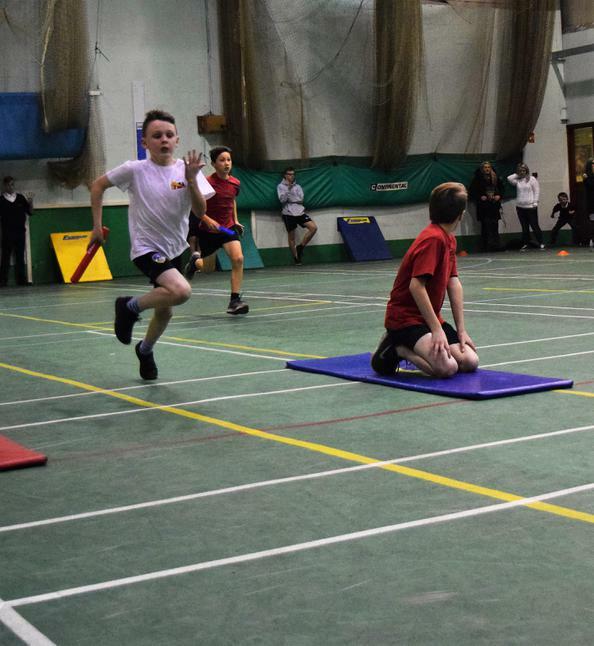 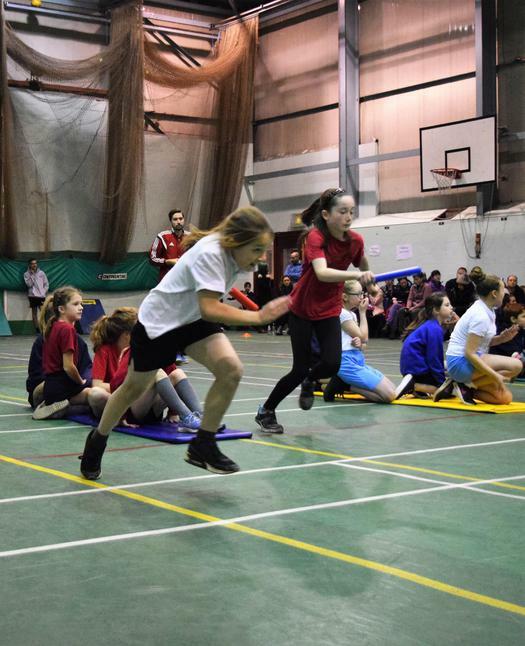 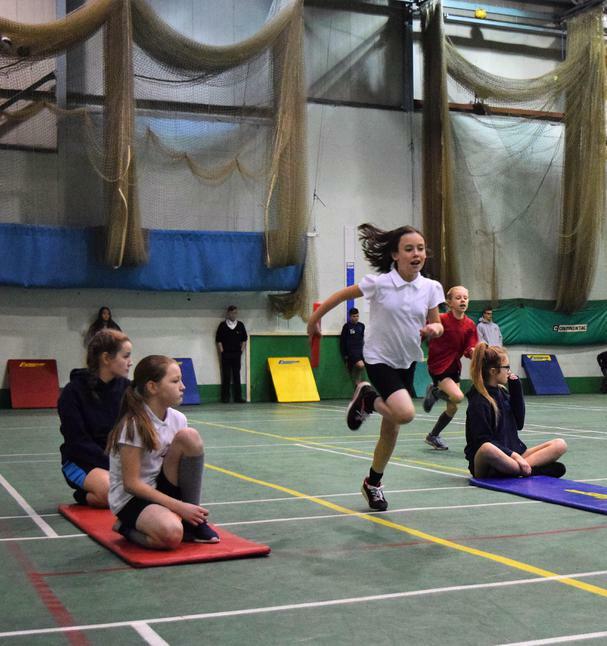 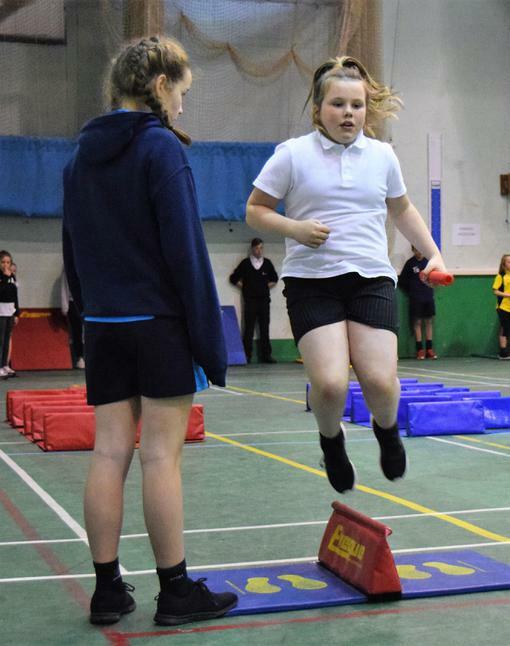 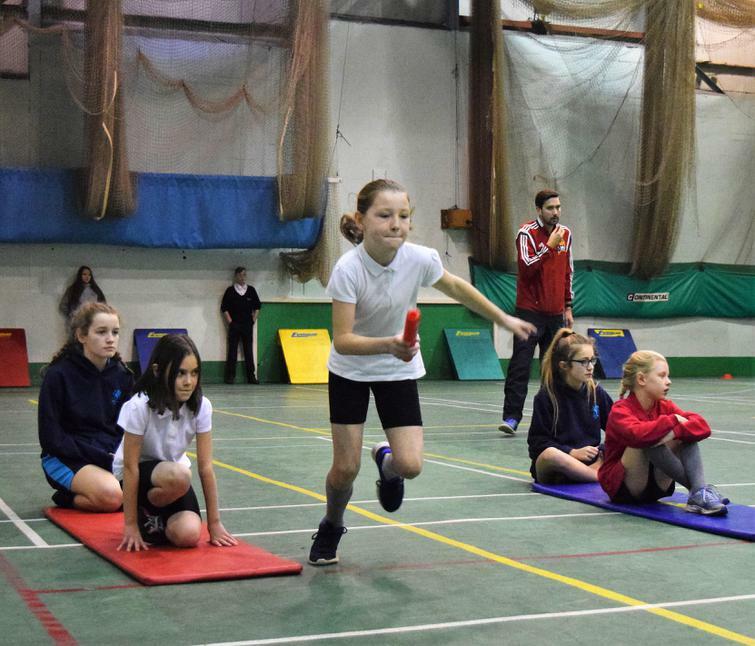 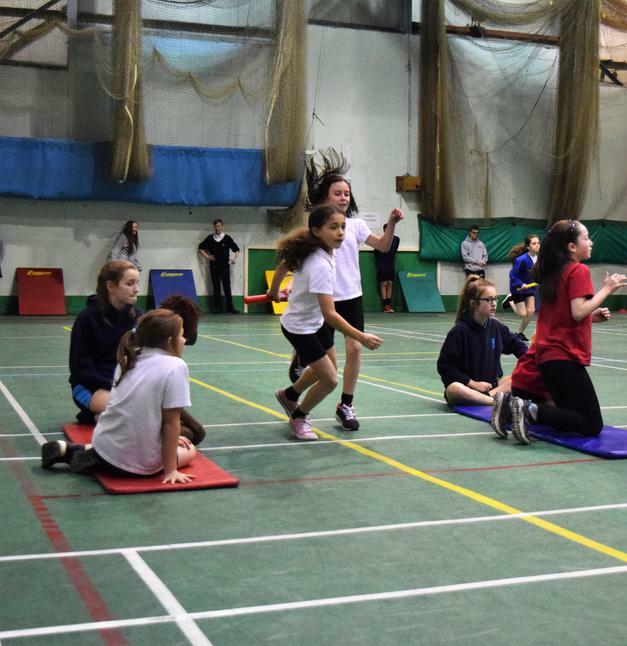 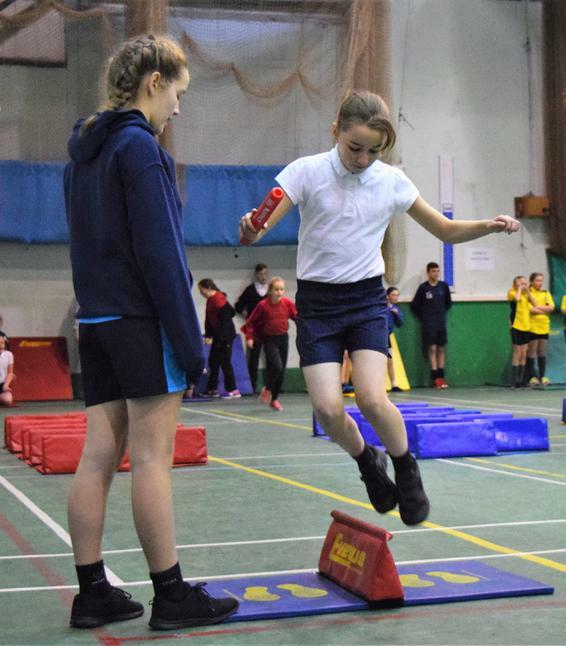 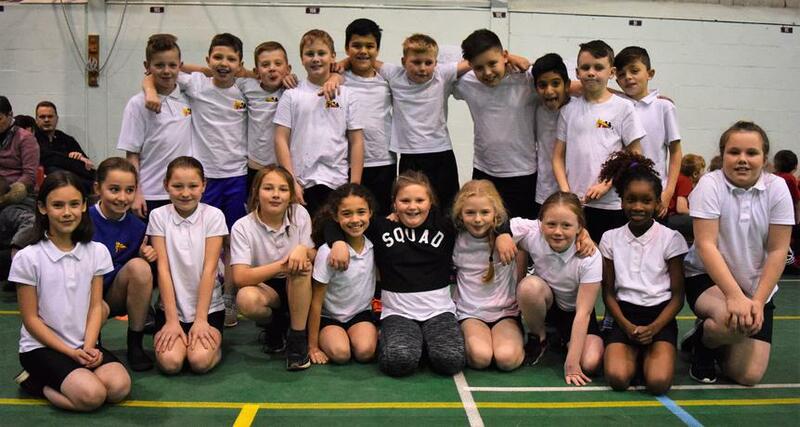 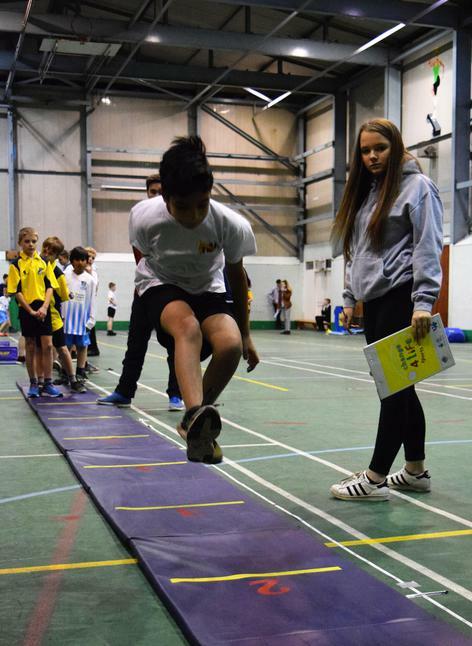 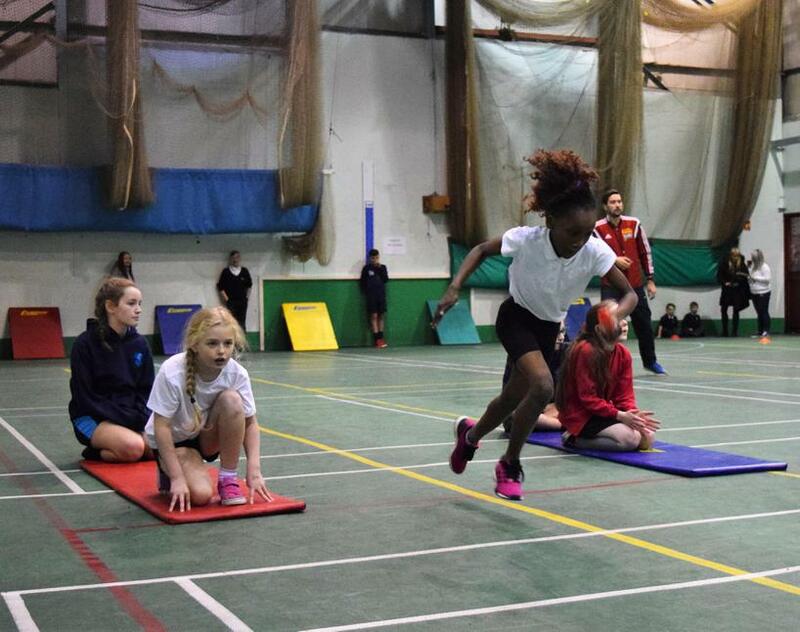 We took 20 pupils to the Rossendale School Games Athletics Competition. 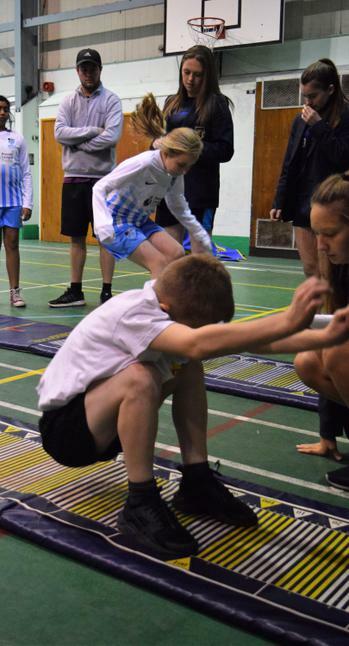 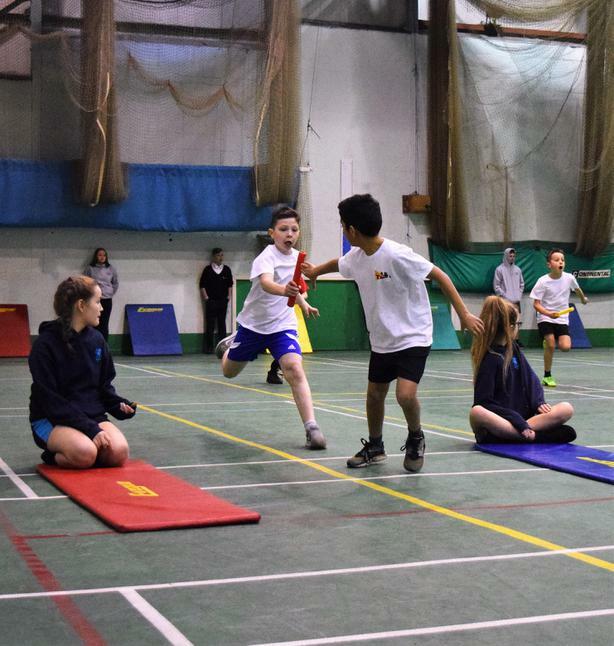 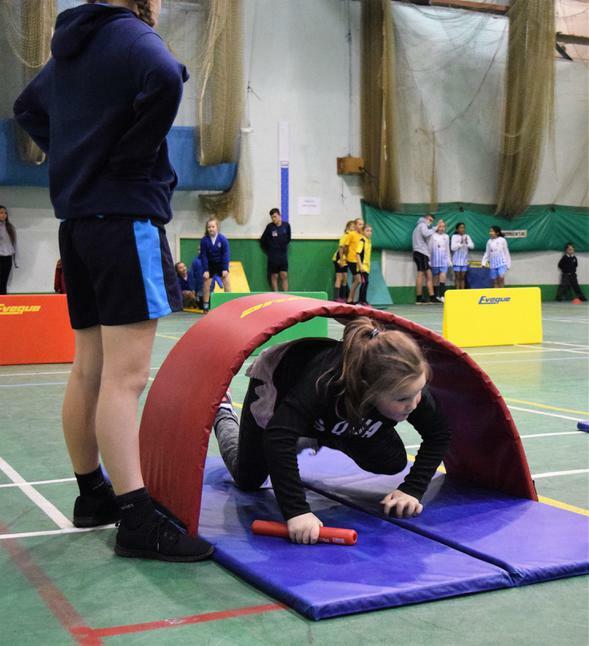 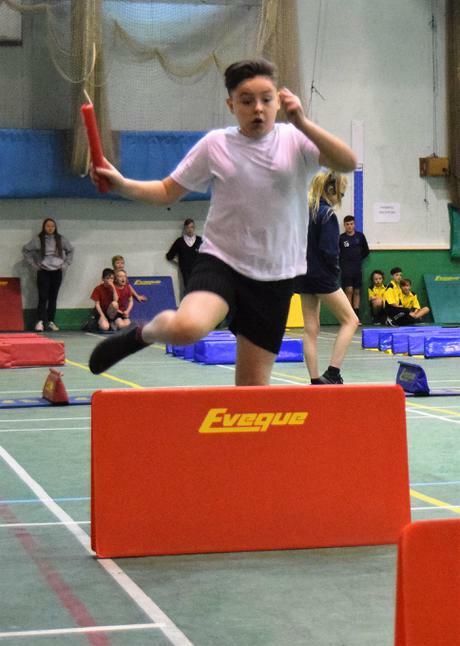 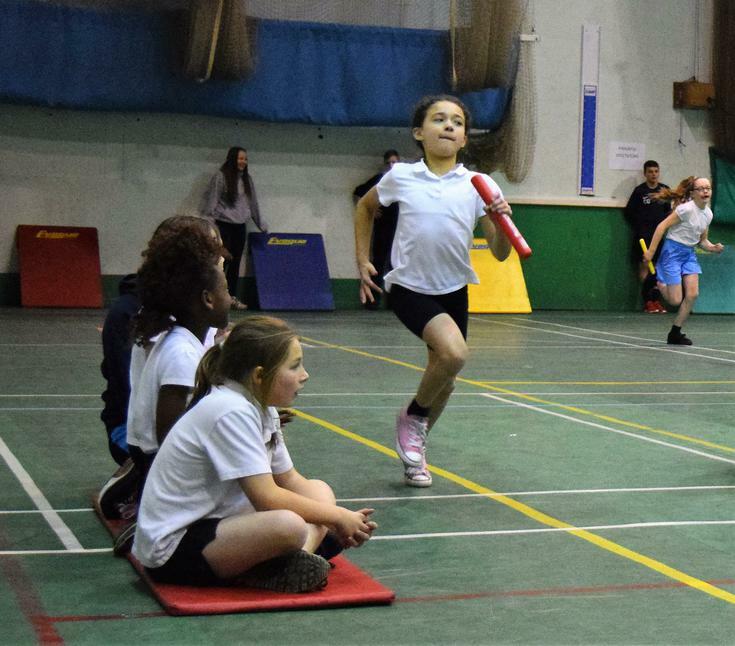 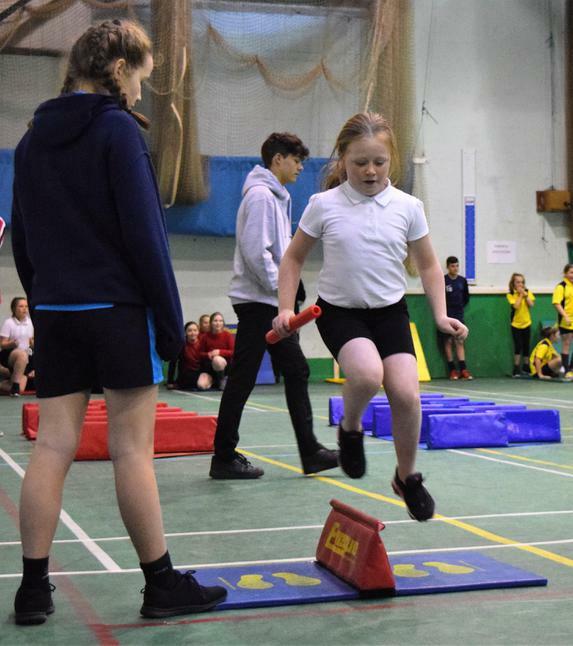 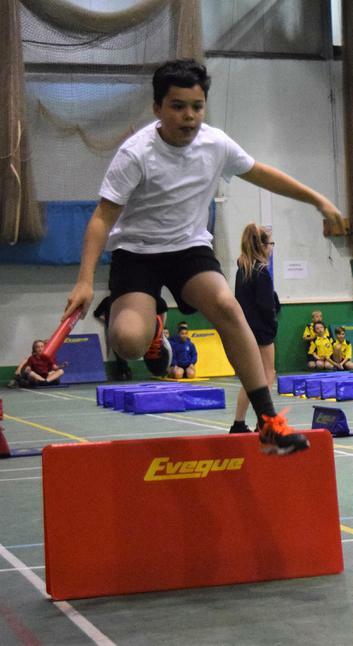 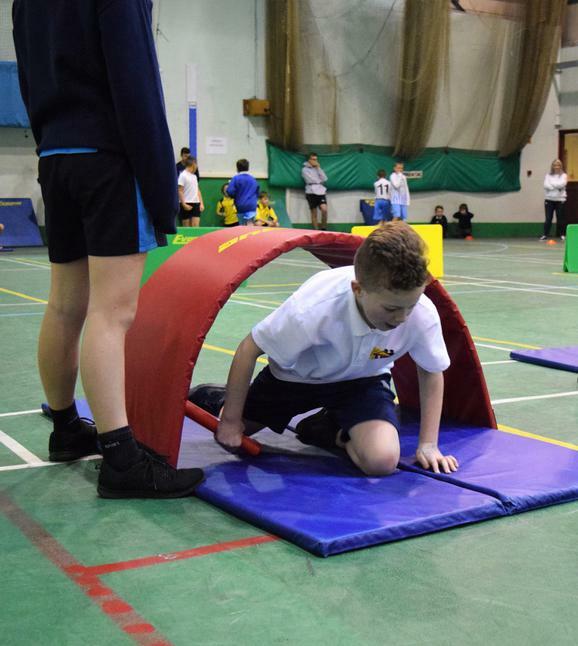 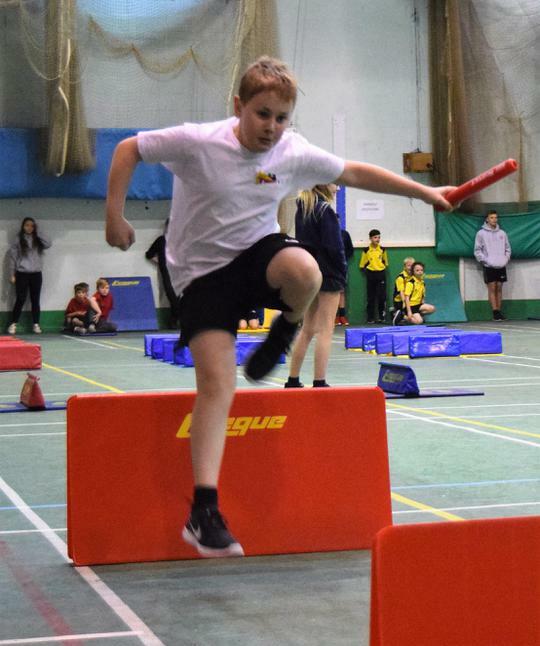 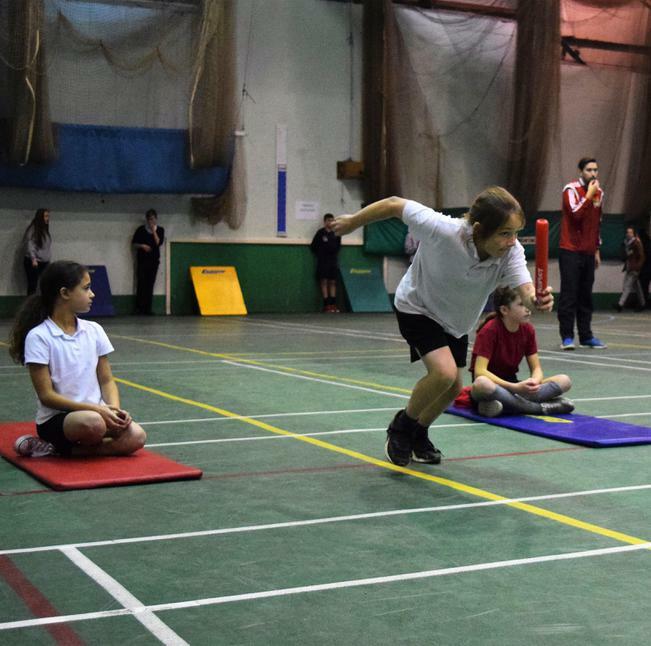 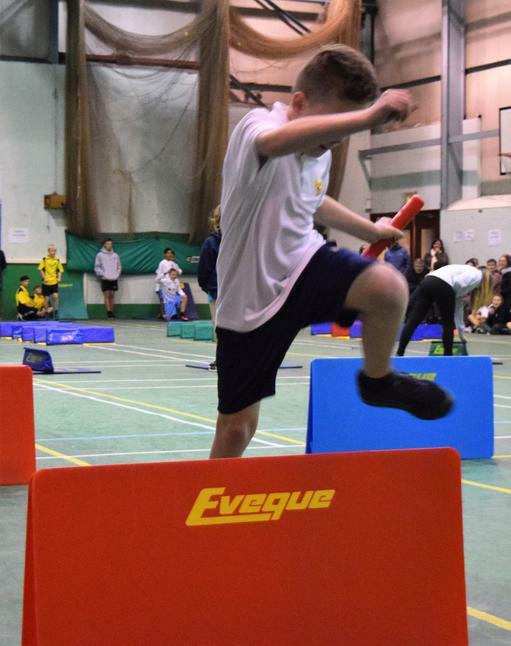 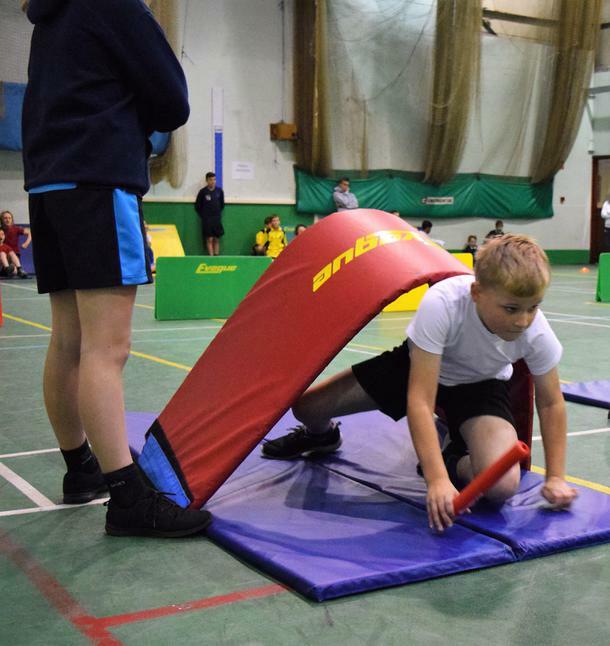 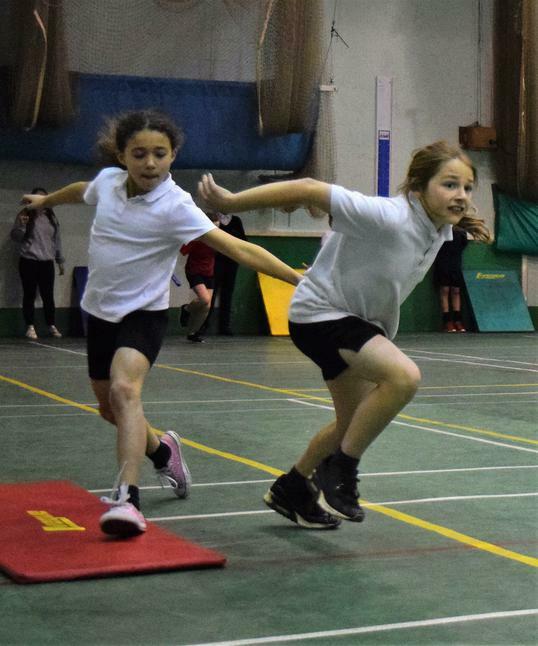 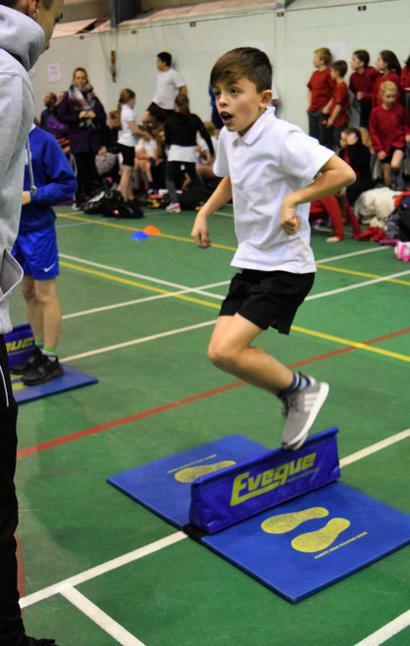 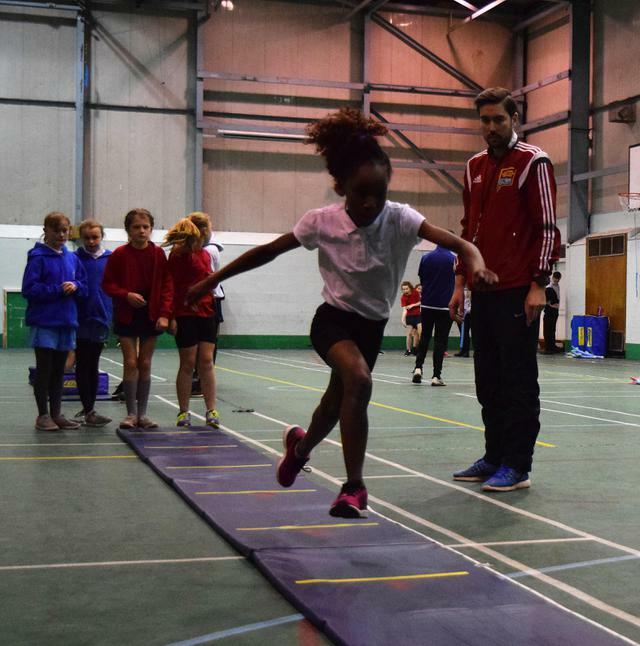 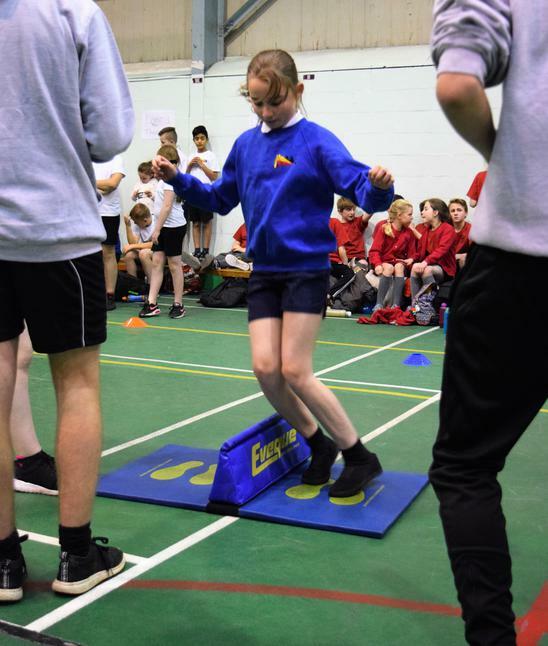 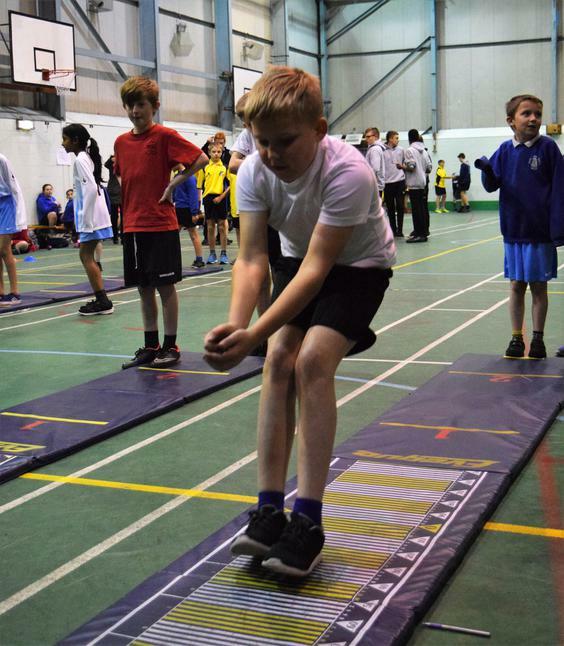 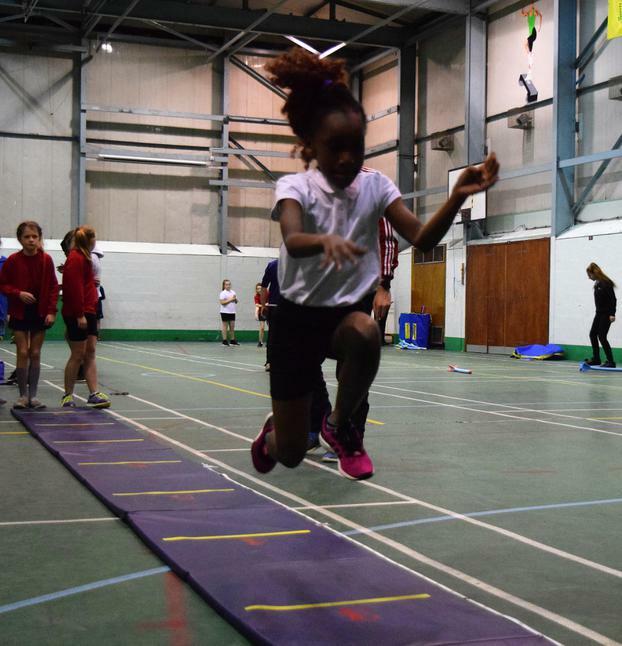 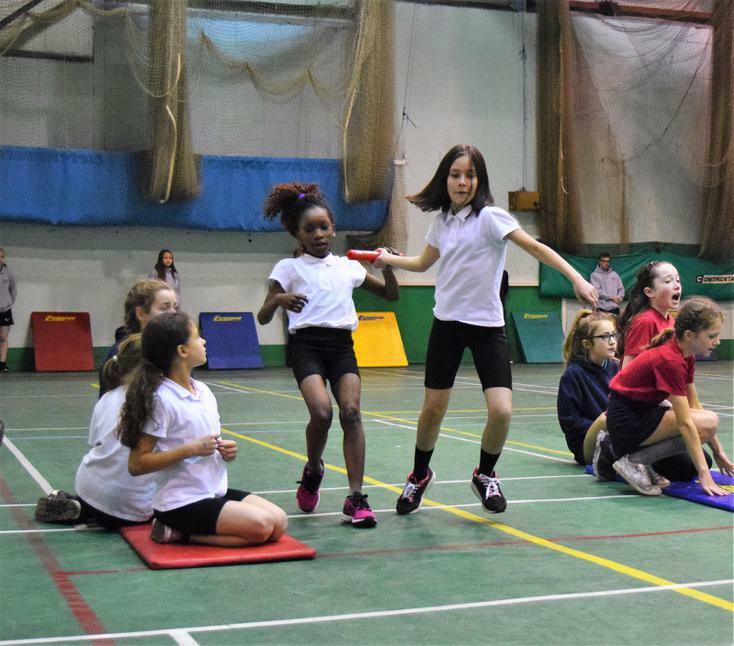 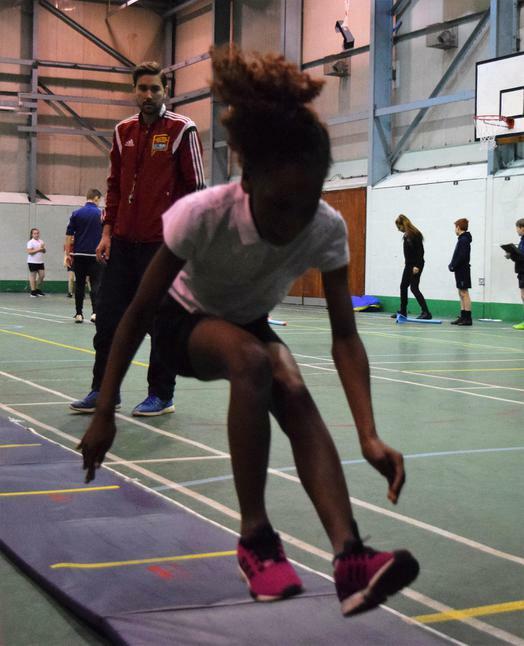 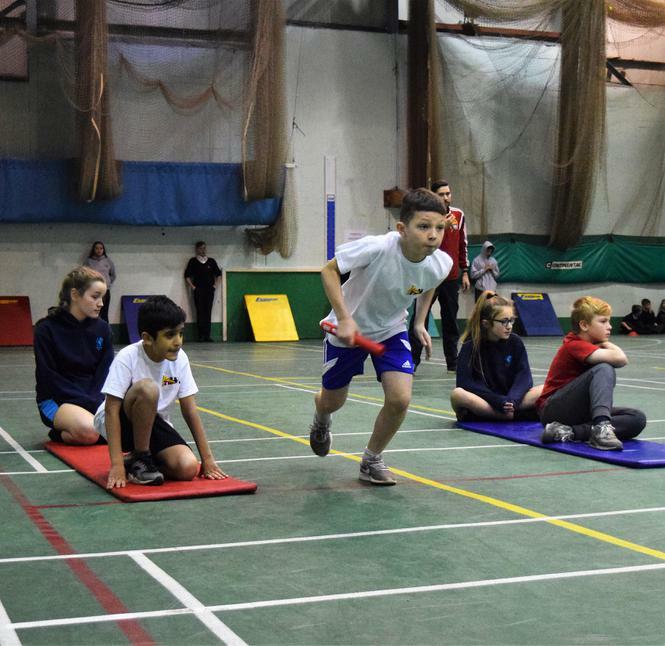 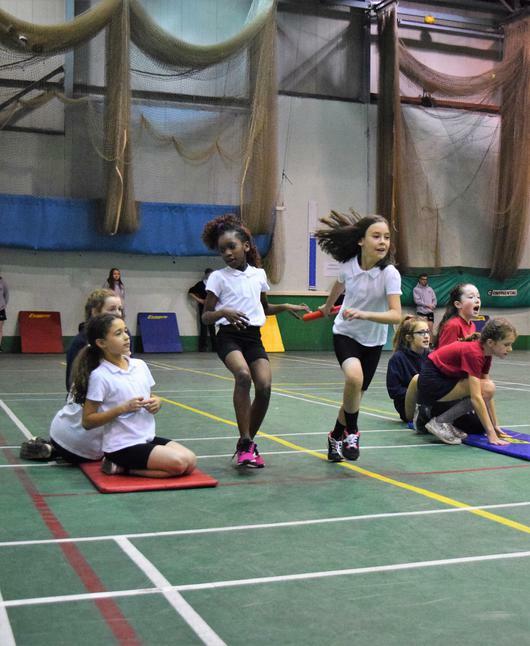 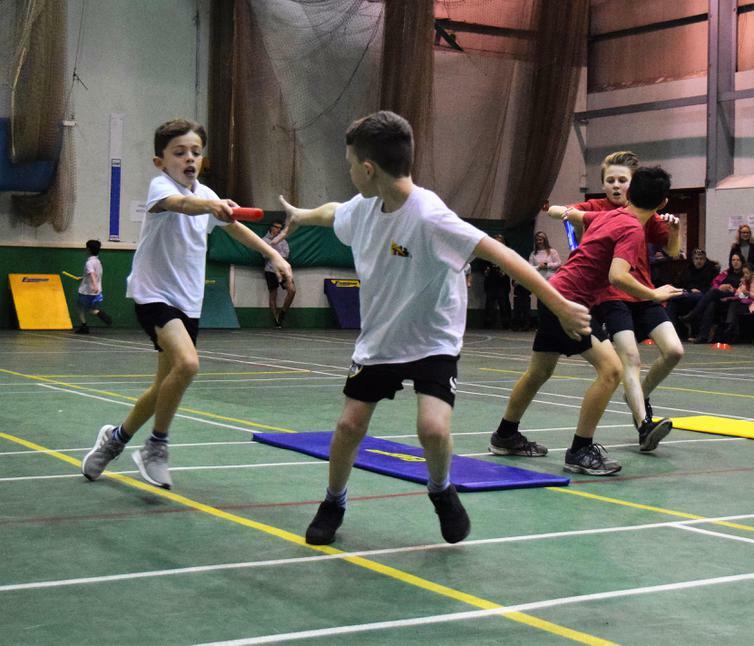 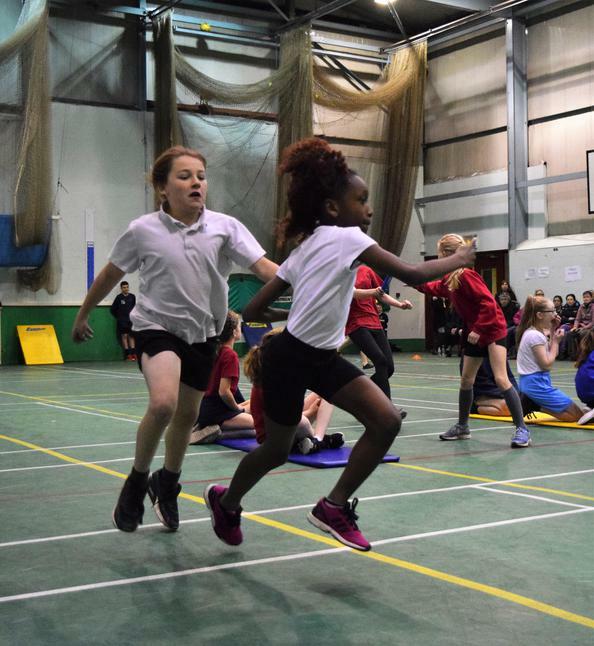 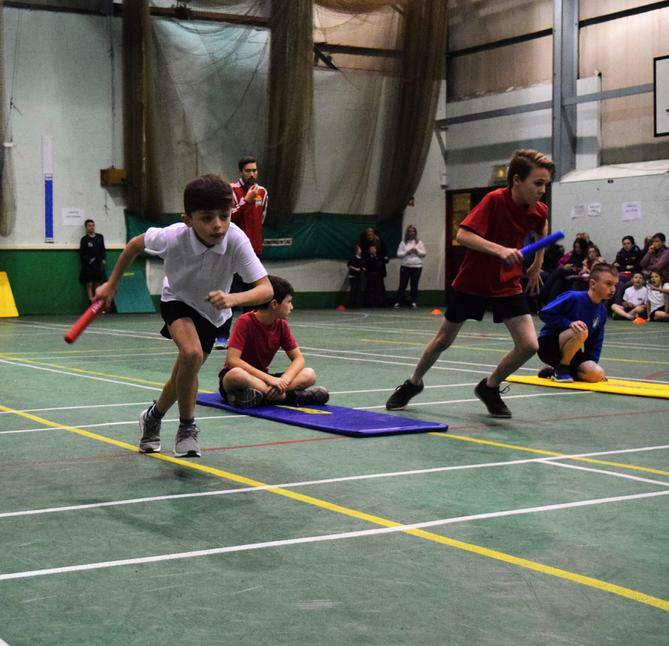 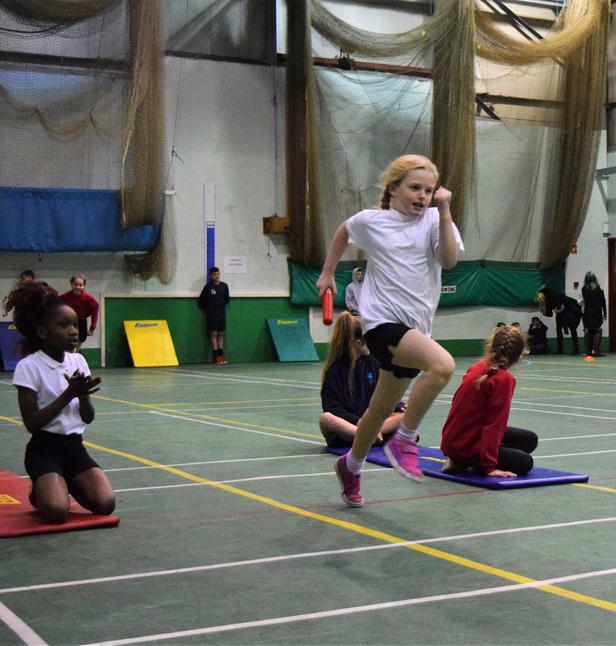 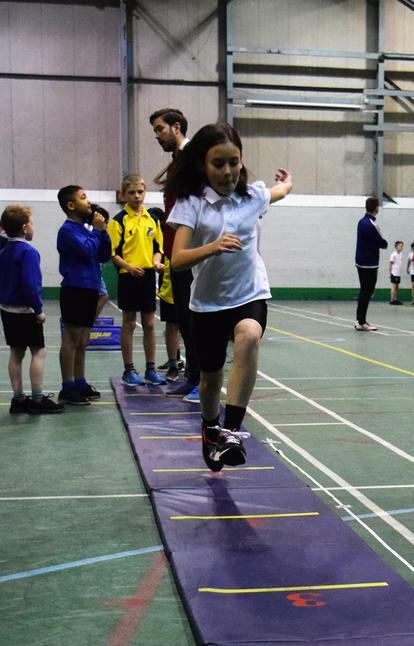 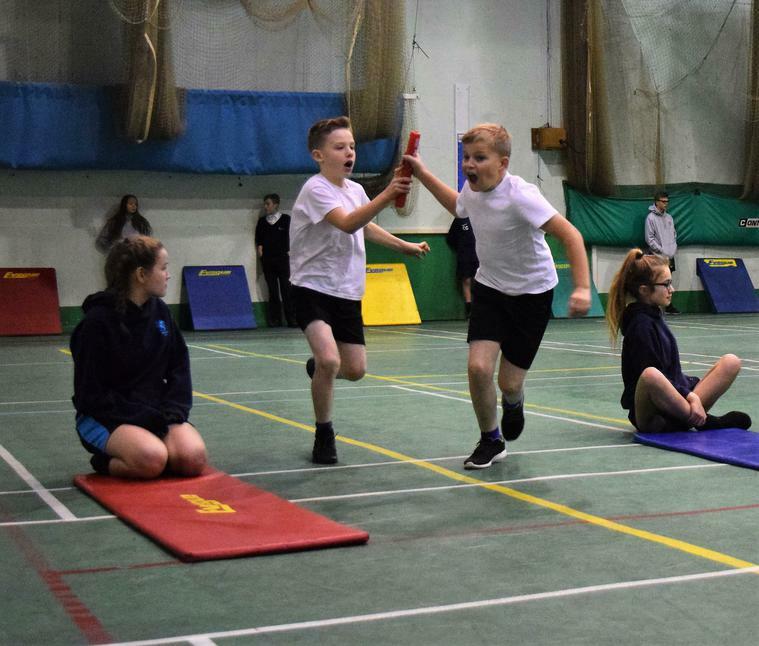 The children took part in obstacle relays, sprints, endurance challenges, jumps and throws against 4 other primary schools. 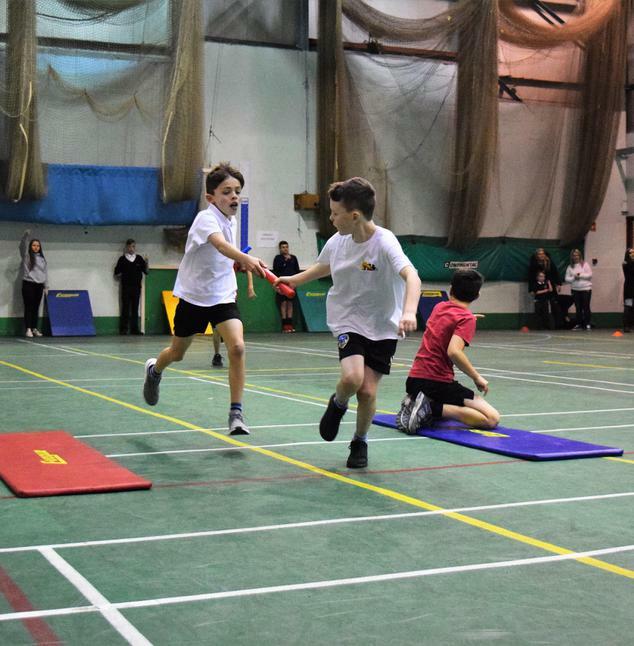 The events were really exciting to watch and our team performed well with some individual wins in the field events. 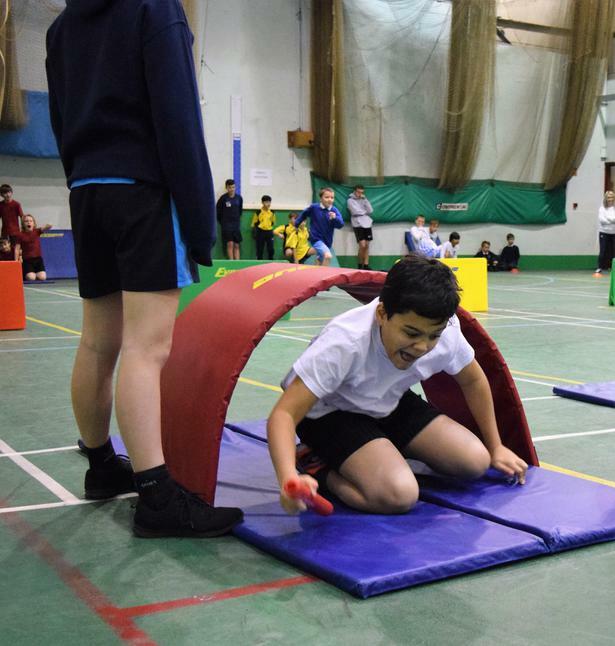 We finished in 2nd place and as you can see from the photos, we had a great time!